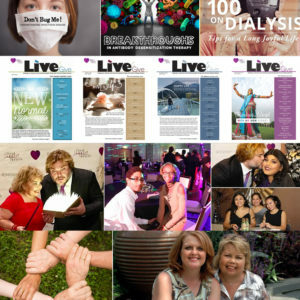 GLENDALE, Calif., December 6, 2017 – Renal Support Network welcomed many stars from the Los Angeles area to its 8th Annual “Beat The Odds Celebrity Charity Bingo & Texas Hold’em Poker Tournament”. 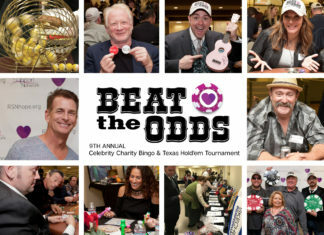 “Beat the Odds” was a fun-filled day that offered great prizes, a silent auction, a dinner, great desserts, and a chance to mingle and compete against stars from various genres of the entertainment industry. 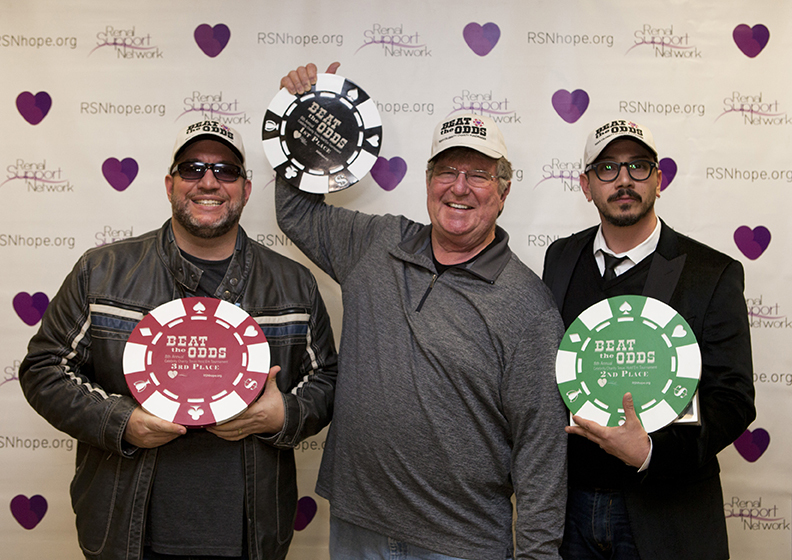 This year the Texas Hold’Em winners were: Harvey Wells-1st Place, Dean Ronalds-2nd Place, and Jimmy Delle Valle-3rd Place.